Learn Hands-Only CPR for FREE! We all know that CPR saves lives, but did you know that CPR has been made simpler? With the new Citizen CPR technique, no mouth-to-mouth contact is involved. Learning it provides a high-energy activity that makes everyone in your workplace and community safer. 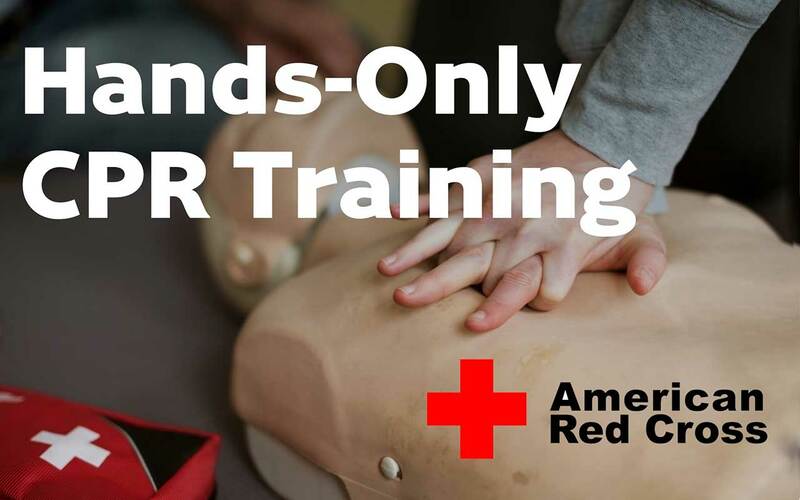 Join the American Red Cross, City of Spokane Fire Department, KREM 2 News and our lead sponsor: the Physio Foundation for a FREE skills course in Hands-Only CPR. September 27, 4:15-5:30PM at the Ribbon.